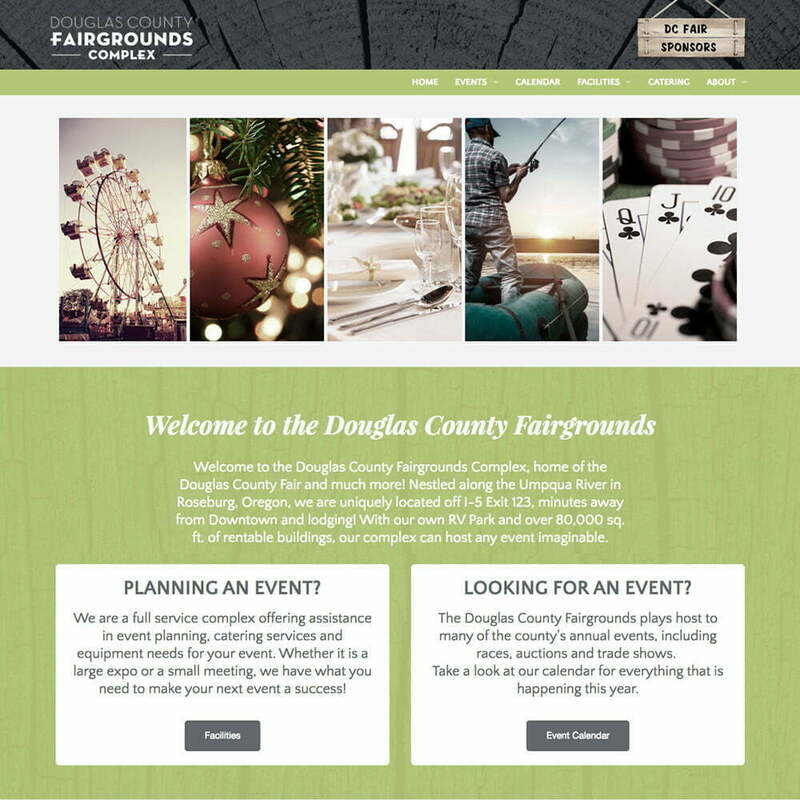 Our friends at the Douglas County Fairgrounds came to us with a unique challenge for their new website. They knew most of their patrons came for the summer fair, but they also wanted to highlight the other events and services that the complex provided. Our solution was to create two, distinct-looking websites that users could navigate between easily. 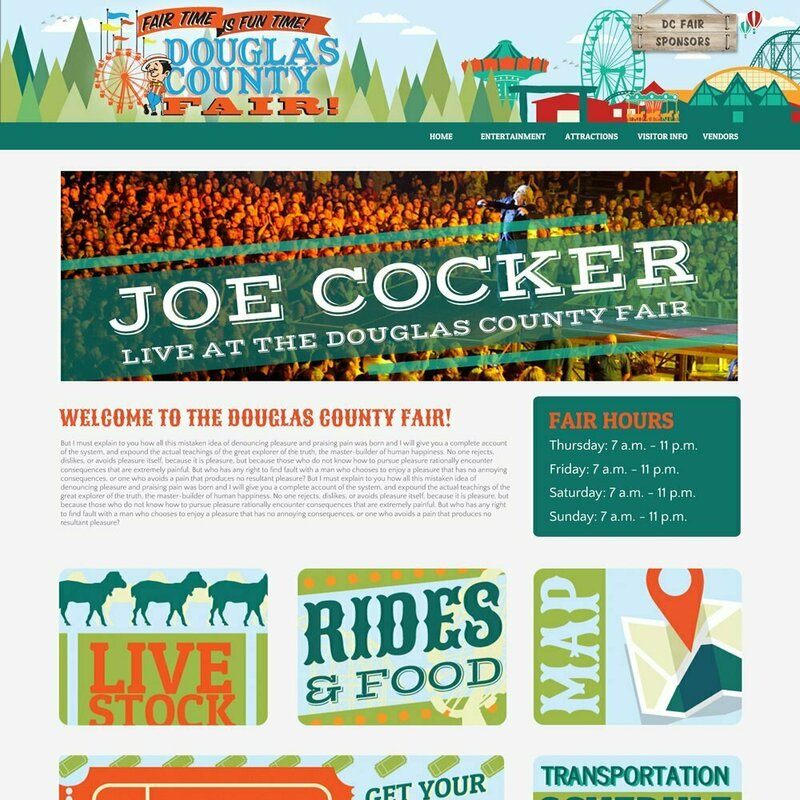 To avoid confusion, we designed a landing page that prompts users to choose between the summer fair site and the main Fairgrounds Complex site.